There are a number of mistakes that business owners make in hiring. These are all easy to avoid, so long as you learn to recognize them. The best recruitment tips come from working with a Florida staffing agency, which can serve as a human resources department that you might not have access to otherwise. Learn to recognize these common staffing mistakes and your new workers will be more efficient. If you plan ahead in your hiring, you're usually well-equipped to meet emergencies that arise. If you simply hire as needed, you're more likely to make hires when you're in “crisis mode.” These hires usually may not fit your requirements or culture as well as you'd like. Have a plan for hiring even if something goes wrong, and take advantage of a Florida staffing agency to expand and contract according to project or seasonal needs. Work with a Florida staffing agency that can research and interview candidates for you. If you don't have an expansive human resources department, you won't be able to secure the best candidates or draw from a large talent pool. Trusting an agency that can do this work for you lifts a burden off your business and improves your hiring capabilities. 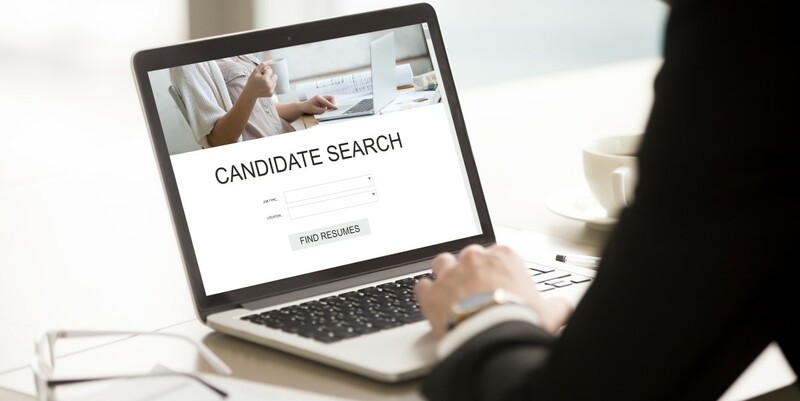 You're offered the best candidates, rather than having to whittle down the entire list yourself. You can have the best labor in the world, but if you don't have enough people capable of managing different projects, that labor won't be used effectively. Many business owners overextend themselves, making them less effective across the board. Find skilled managers you can rely upon and your business will become much more efficient. You may not enjoy running background checks and calling previous employers. A staffing partner can take this off your hands and ensure you that your workers are safe and experienced. Many employers will often choose the candidate with the longest resume. Alternately, many employers hire younger to save money. If you need someone to hit the ground running with consistent quality, you need to look at more experienced candidates. For growth, be open to younger candidates. Experience offers efficiency. Someone with less experience might better grow into your business culture. Don't close off any age group. Rather, judge by the nature of the job. Many employees have more options than your business alone. They may want to work for you, but if you stall or fail to respond in a timely manner, that feeling will evaporate. Even employees who don't have other options may walk in Day One with less confidence and desire if you haven't treated them with respect during the hiring process. There are many recruitment tips out there, but what about after someone's hired? If someone's not working out and you don't see it improving, don't just cling to the training or investment you've already put into them. If you like them, but they've never met the job's demands, it's unlikely they ever will. If it's a skill gap, some staffing agencies can give them training to help fill it. If it's about effort or personality, be willing to find a replacement rather than sticking with someone who's just not working out. Are you making any of these hiring mistakes? Labor For Hire does more than offer recruitment tips. We are a Florida staffing agency who can help you find the people you need. Contact us today!